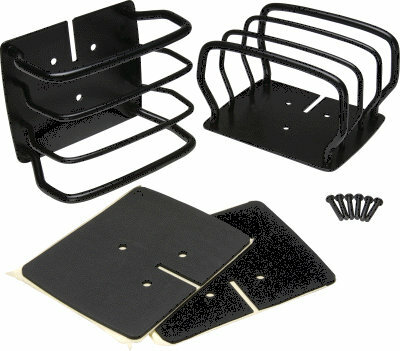 Kentrol Inc.® introduced the idea of Stainless Steel Accessories for Jeep® vehicles in 1980. By manufacturing high-quality products from stainless steel, they have set the industry standard. All products are produced from T-304 stainless steel, which is a non-magnetic and rust-free material that can be highly polished to a mirror finish. Kentrol inspects 100% of their parts before they ship. Attention to detail helps ensure the products you receive will be of the highest quality. 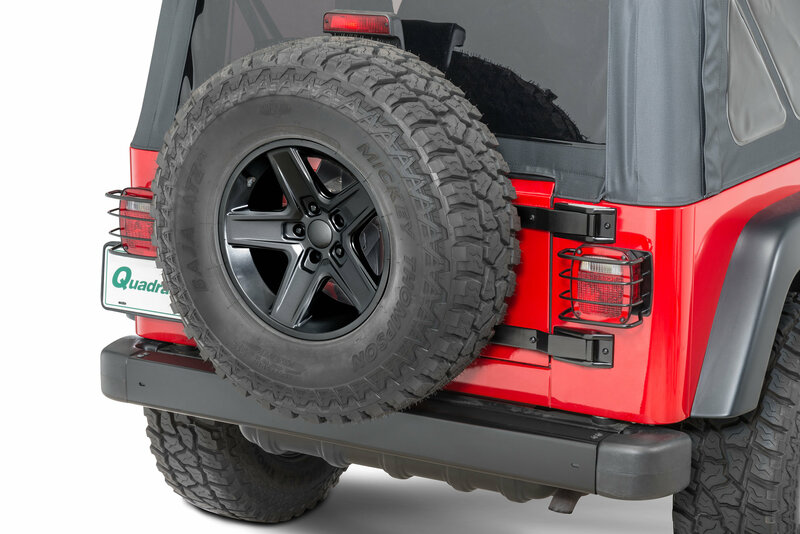 These stainless steel rear euroguards are a perfect add-on for your Jeep. Stainless steel hardware included. Will also fit 76-86 CJ5 with a tailgate. Kentrol stainless steel accessories, whether you buy the polished or powder-coated black ones, begin with 304 and 410 stainless steel sheets. Uitilizing their own proprietary tooling and engineered drawings, Kentrol's stainless accessories are than stampled, drilled, machined, welded and either polished or powder-coated to achieve the finest fit and finish possible. Kentrol delivers quality and the finest accessories for your money.